My mother ......was definitely the one who most influenced me in my love of all things stylish. but also...... to dress my family. From my mother I learned to show my family love, by dressing them well. Thank you so much for all the style and love you have given me! I remember that blue dress with the collar and cuffs. I really liked it. I still really like it. Sue, thats amazing you remember that dress, it certainly was a while ago! This was a suggested post at the bottom of today's, and what fun. I never realized how much Ellis as a child resembled your childhood features, and you resemble your Mother's features. 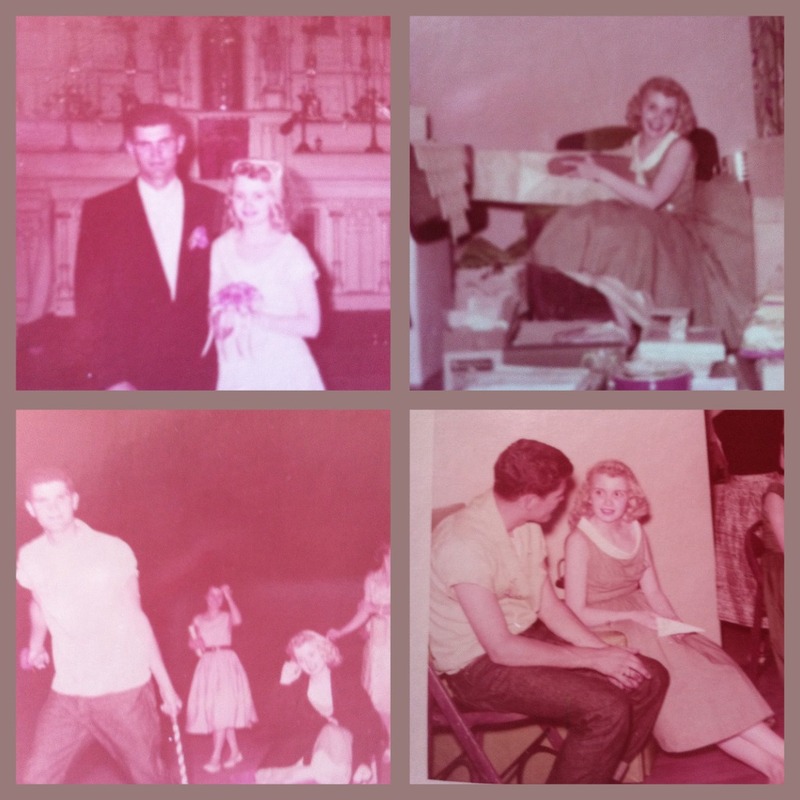 Thank you for posting these family photos, providing a glimpse into your influences. I appreciate as well, the influence of your Mother upon your style, as I've been gifted with enjoying the view for so many years!